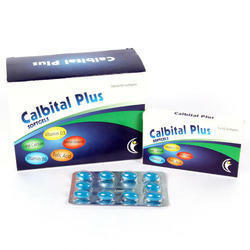 Providing you the best range of pregabalin and methylcobalamin capsules, calcitriol calcium carbonate magnesium hydroxide and soya isoflavones soft gelatin capsules, natural micronised soft gelatin capsules, enteric coated pantoprazole and domperidone sustained release capsules, esomeprazole and domperidone capsules and enteric coated rabeprazole sodium and sustained release levosulpinide capsules with effective & timely delivery. 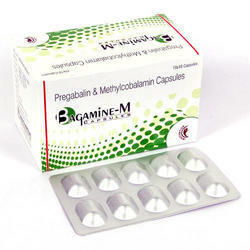 We are offering Pregabalin and Methylcobalamin Capsules to our clients. 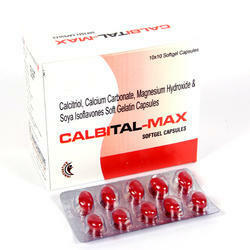 We are offering Natural Micronised Soft Gelatin Capsules to our clients. Progesterone is also used as part of combination hormone replacement therapy with estrogensto reduce menopause symptoms (e.g., hot flashes). 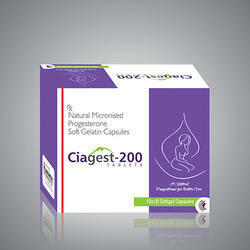 Progesterone is added to estrogenreplacement therapy to reduce the risk of cancer of the uterus. 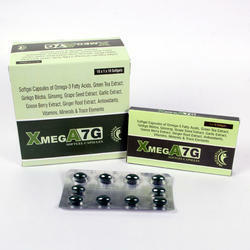 We are offering Enteric Coated Pantoprazole and Domperidone Sustained Release Capsules to our clients. 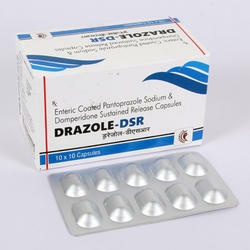 We are offering Esomeprazole and Domperidone Capsules to our clients. 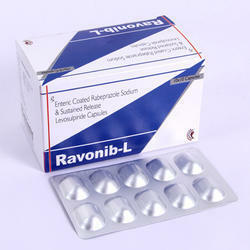 We are offering Enteric Coated Rabeprazole Sodium and Sustained Release Levosulpinide Capsules to our clients. 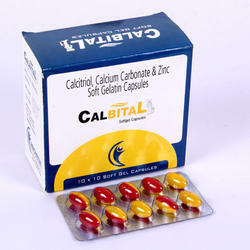 We are offering Calcitriol Calcium Carbonate, Calcitriol and Zinc Soft Gelatin Capsules to our clients. 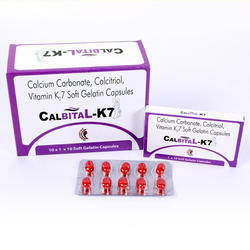 Calcium is an essential mineral component of the body, which is responsible for proper formation of the bones and teeth. 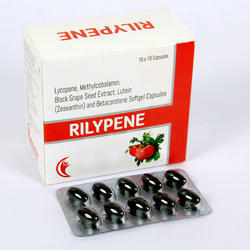 Used in treatment of calcium related health conditions like osteoporosis. 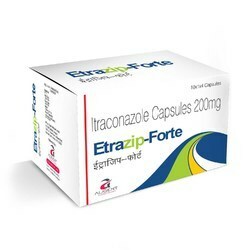 We are offering Itraconazole Capsules to our clients. 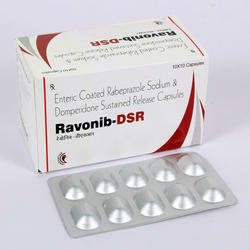 We are offering Enteric Coated Rabeprazole Sodium and Domperidone Sustained Capsules to our clients. 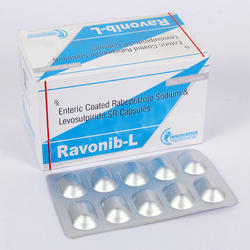 We are offering Enteric Coated Rabeprazole Sodium and Levosulpiride SR Capsules to our clients. 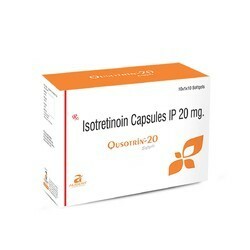 We are offering Isotretinoin Capsules IP to our clients. 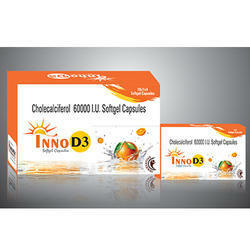 We are offering Cholecalciferol 60000 IU Softgel Capsules to our clients. 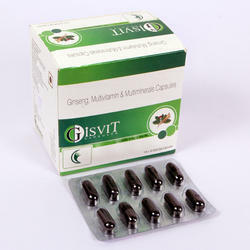 We are offering Prebiotic and Probitic Capsules to our clients.